Oral health is a concept that many people have an idea about but generally don’t follow. For most, it’s just brushing their teeth in the morning and keeping them clean and white. However, dental hygiene extends to far more. Your mouth needs as much attention as the other parts of your body. Often, people end up just grazing their teeth at the surface with their toothbrushes and do not give attention to the gums and other parts of the mouth. This lack of attention can end up causing problems later on. What you need is a proper dental hygiene plan to ensure that your mouth gets the attention it needs. The more you care about your mouth, the better it will look and the better it will feel. However, you can’t have a wavering focus over it. What you need to do is formulate a routine that you will be able to follow every single day. That’s just what we are here for. With Midjersey Smiles, your dentist in Old Bridge , NJ, you can create a dental hygiene routine that’s comprehensive, inclusive, and is easy to follow. With our dental hygiene plans, you can be sure to have your teeth stay white and healthy all the time. 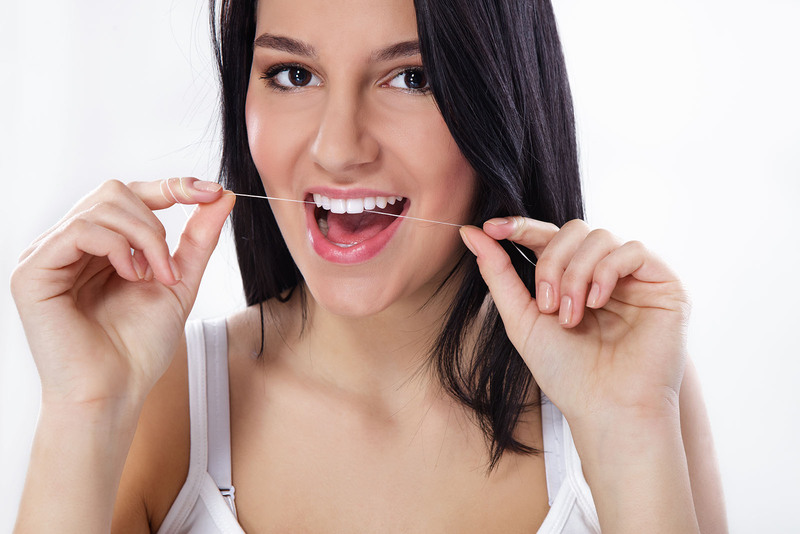 Our dental hygiene routine involves cleaning your teeth, your gums, and every single part of your mouth. With our help, you’ll have a dental hygiene practice that will be effective and easy to follow for you. Contact us now for a dental hygiene routine that’s just for you.